When you've met with an unexpected accident on the road, you don't want to worry about who to call. Regardless of the extent of the damage to your vehicle, the expert collision repair team here at John Wayne's Body & Paint Shop stands ready to take care of your auto repair needs - from the moment you call our office. Call for more info & pricing. The management and repair techs at John Wayne's Body & Paint Shop understand how important your vehicle is to your everyday life, so we'll use our specialized skills and equipment to restore your car or truck to its pre-collision condition and get you back on the road. We'll explain everything you need to know about the repair process so you'll understand the importance of each step. We use only the highest quality parts and materials available to complete your repair, ensuring that the repairs to your car will last. When you bring your vehicle to John Wayne's Body & Paint Shop for repairs, you'll have the assurance of knowing that the mechanics and techs who perform the work on your auto are specifically trained in the field of collision repair and are I-Car Certified. Fixing damaged vehicles and getting them back to optimum driving condition is what we do best. Our Paint Shop Goes Green! We are the only authorized distributor of Nano Ceramic Protect. We invite you to come and get an estimate to have your car protected and coated with our new Nano Ceramic Protect Coating. We use only the highest quality waterborne paint when completing your auto repair. The switch from solvent-based to superior water-based paint minimizes the impact of VOCs (volatile organic compounds) - we think that's good for business, and we know it's good for the environment. We like living here in southern Louisiana, and we want to keep our great outdoors the way it is for future generations. 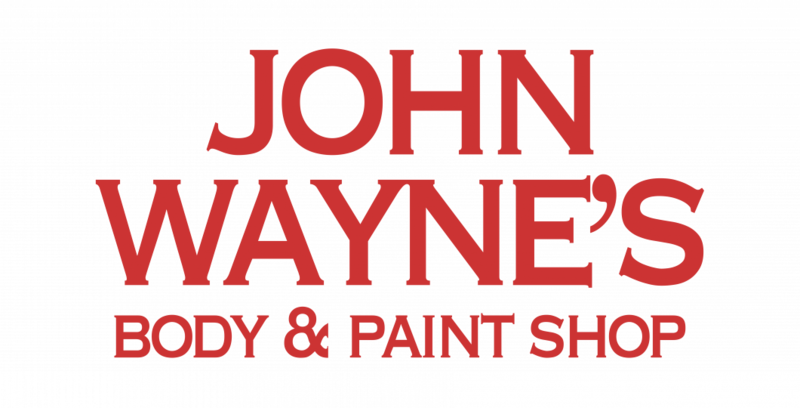 Whenever you need collision repair or auto body services, make John Wayne's Body & Paint Shop your first call. We'll take care of your repair while also helping out with towing assistance, insurance claims and rental car needs. Call us now at (337) 235-6010. Here at John Wayne's Body & Paint Shop, Inc., we want to give you the peace of mind that comes from knowing your vehicle is in capable hands, and the assurance that it will be completely restored to its original performance and beauty. Copyright © 2019 John Wayne's Body & Paint Shop, all rights reserved.